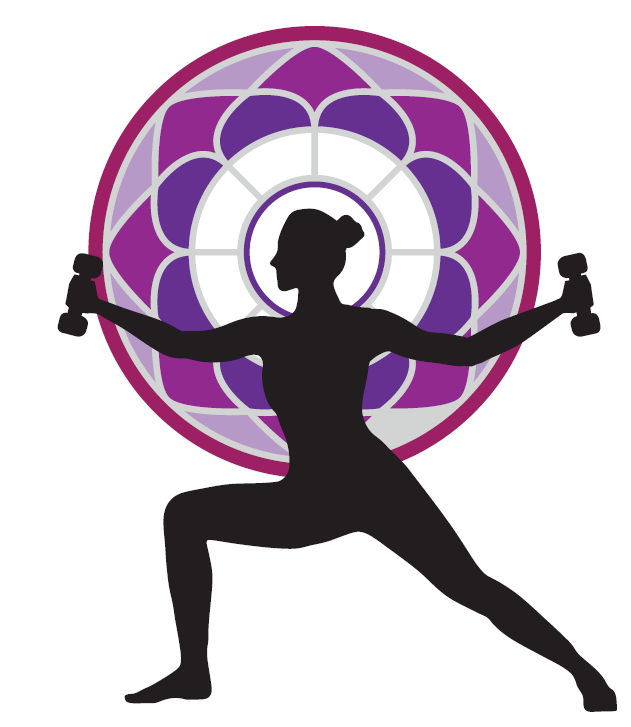 Heated Yoga Strength Teacher Training | Balance Yoga Center . 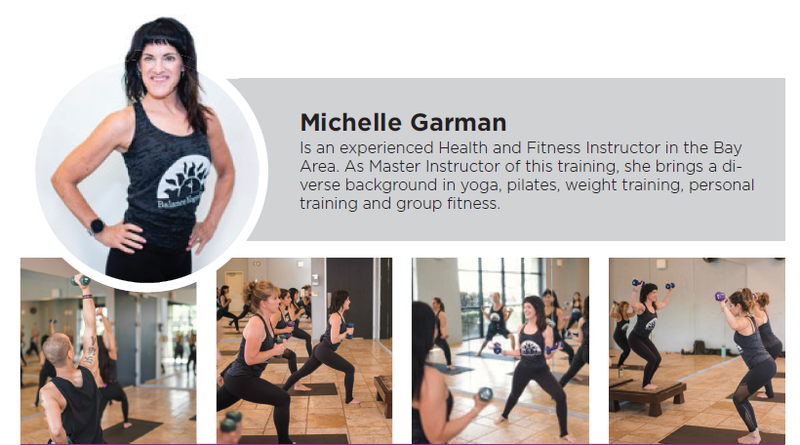 Yoga Strength or yoga with weights is a fun, dynamic class that is wildly popular. Breakdown the fundamentals of the postures and strength movements to create a full body workout that all of your students will benefit from and enjoy. Sequencing, Temperature, and Musicality will be included as well! Instructors of any format welcome. $499 | $450 Early Bird Special – Sign Up By March 31st!